Pubs of "Mollie's Group" are a piece of Ireland in St. Petersburg. 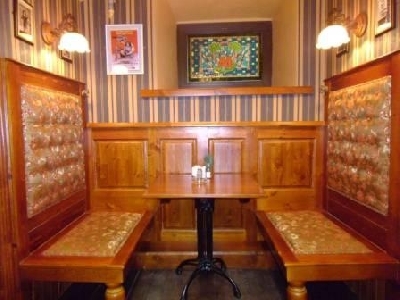 The first Irish pub appeared here in 1994, and since that time, the city has 12 pubs, combined with the same stylistic. At the same time each pub is individually unique. 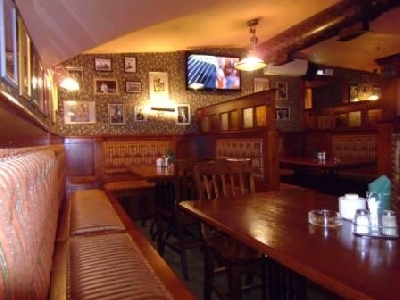 Pubs "Mollie's Group" are great places to spend an evening after work, meet friends, enjoy a delicious dinner, a variety of beer and other drinks, so you can have fun and even celebrate an event. Pubs "Mollie's Group" are the pubs in the classic meaning: good-quality wooden furniture, brick in the decor, green and brown colors in the interior, exceptional range of beer and snacks, as well as a full menu, which of course does not correspond with the concept of pubs, but was made to please the wishes of the visitors. 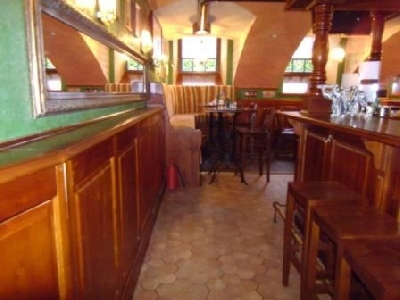 In these pubs you can not only enjoy a delicious beer, there is also a wide selection of whiskeys and cocktails. 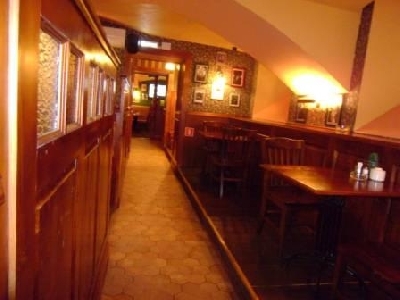 Pub "Mollie's Mews" - a new pub of "Mollie's Group", in which the true Irish atmosphere predominates. 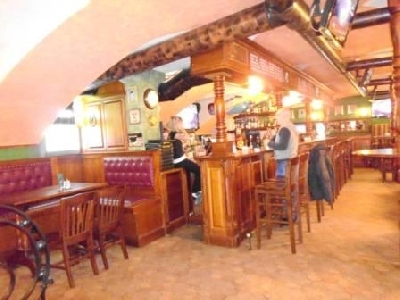 "Mollie's Mews” is located in the heart of the city and always attracts a lot of visitors, including tourists, who like it for a friendly atmosphere, excellent cuisine, a wide selection of high quality beer and live music. Capacity of the pub: 150 persons.